PillPack is a full-service pharmacy that delivers a better, simpler experience for people managing multiple medications. Unlike ‘regular’ pharmacies, PillPack provides a centralized and up-to-date delivery service making access to medication simpler, safer and more convenient. SsD was tasked with designing PillPack’s Brooklyn distribution center, which builds on the idea of transparency, cleanliness and simplicity. 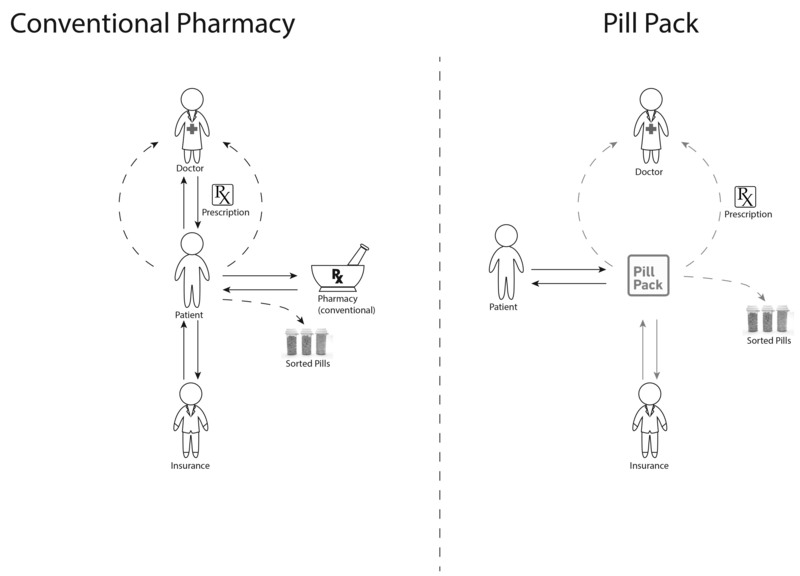 PillPack makes medicine, simpler, safer and more convenient by centralizing prescriptions, refills and insurance. 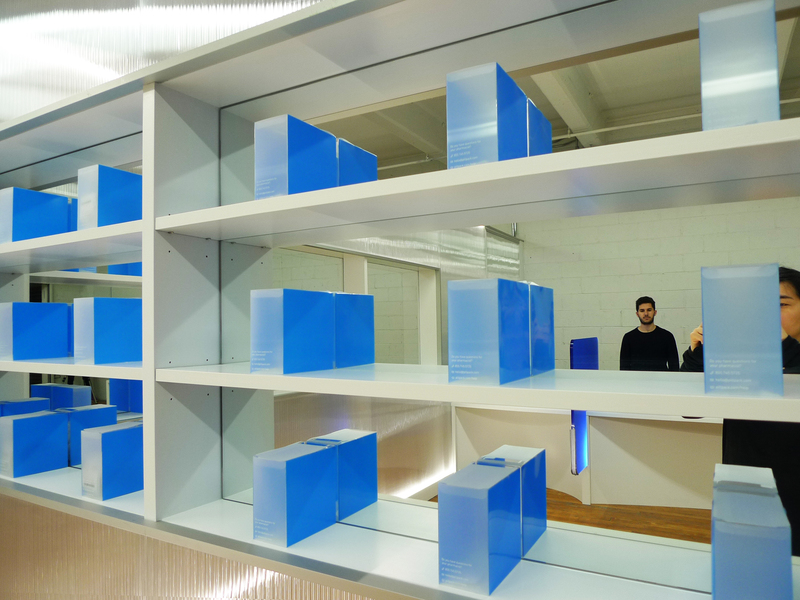 Mirrors create layers of space with PillPacks. 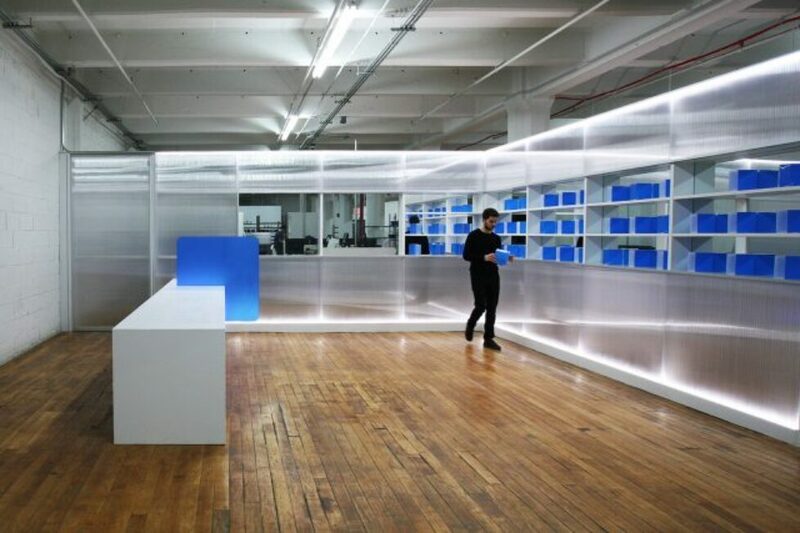 Building on SsD principles of light and reflectivity, translucent panels reflect light in different directions, creating the illusion of extra space.